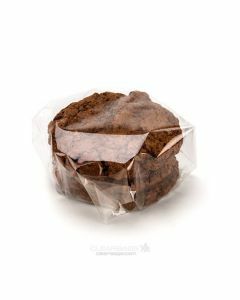 Crystal Clear Food Wraps are the perfect choice for businesses that regularly wrap and sell handmade food. 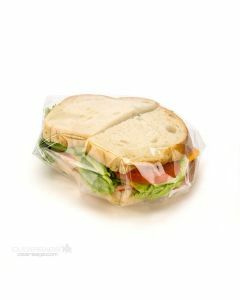 At ClearBags®, our wraps seal easily and ensure that your products will stand out. Check out our affordable food wrap options below, and stock up for your business. 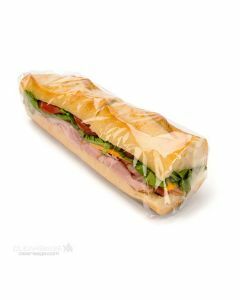 Crystal Clear Wraps are the perfect choice for businesses that regularly wrap and sell handmade food. 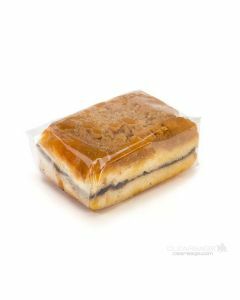 These deli sheets are often used by sandwich shops and coffee houses that sell muffins, cookies, sandwiches, brownies, and more.